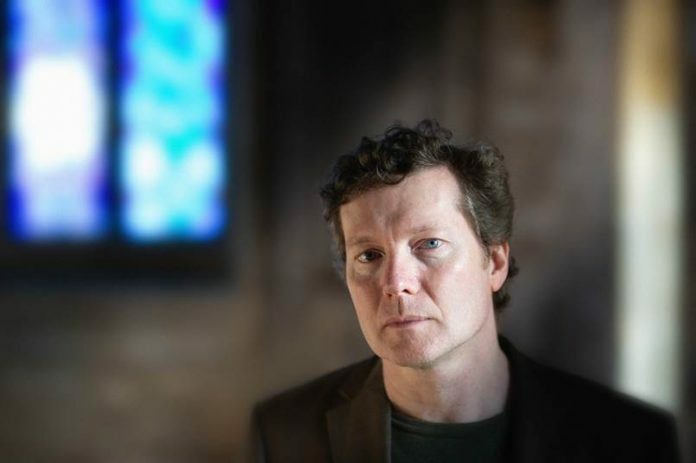 Following the release of 2017’s Prog Award-winning album ‘Lost In The Ghost Light’, Tim Bowness returns with his fifth solo album ‘Flowers At The Scene’ on the 1st March 2019. Produced by no-man, the album is a vibrant collection of 11 strikingly diverse songs. Tim comments: “‘Lost In The Ghost Light – which was always intended as a one-off – felt like a perfect conclusion to a particular way of writing and working. In the wake of that, Flowers At The Scene very much feels like a press reset. Mixed by Steven Wilson and mastered by Steve Kitch (The Pineapple Thief), the album’s artwork is once again by Jarrod Gosling. 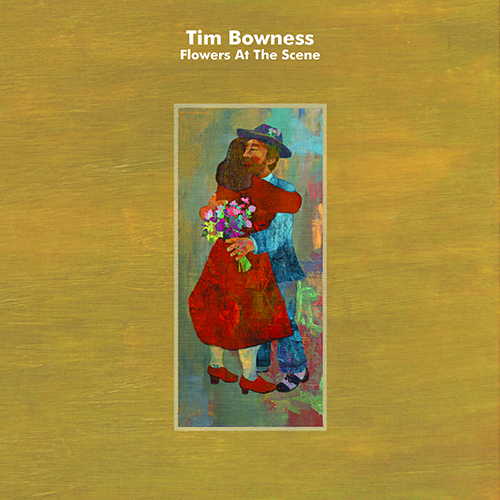 ‘Flowers At The Scene’ will be available as CD, LP + CD & as a digital album.